Gayton Road, Norfolk. 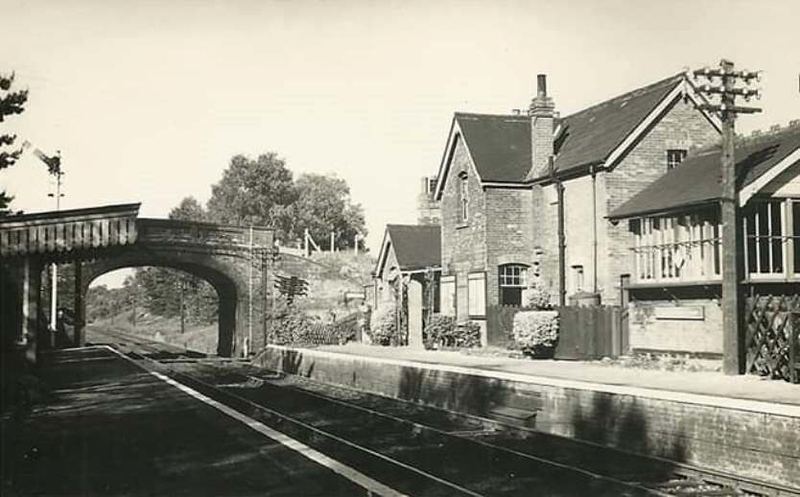 The station was part of the Midland and Great Northern Joint Railway located between South Lynn and Melton Constable. The view is facing Melton with bridge No:-72 in the background. The line at this point remained open for freight until 1968.